Posted in: 1 Pageant Pages, 2 Shout-out-Looks. Tagged: Aqua City Poprad, Bb. Pilipinas 2016, Joanna Eden, Miss Supranational 2016. One of the pluses in being a candidate of Miss Supranational 2016 is the opportunity to visit two countries while in competition. Right now, the ladies are in Slovakia as part of their tour. And that is also the reason why the organizers decided to get the Preliminaries over and done with so everyone will enjoy more of the two host countries. 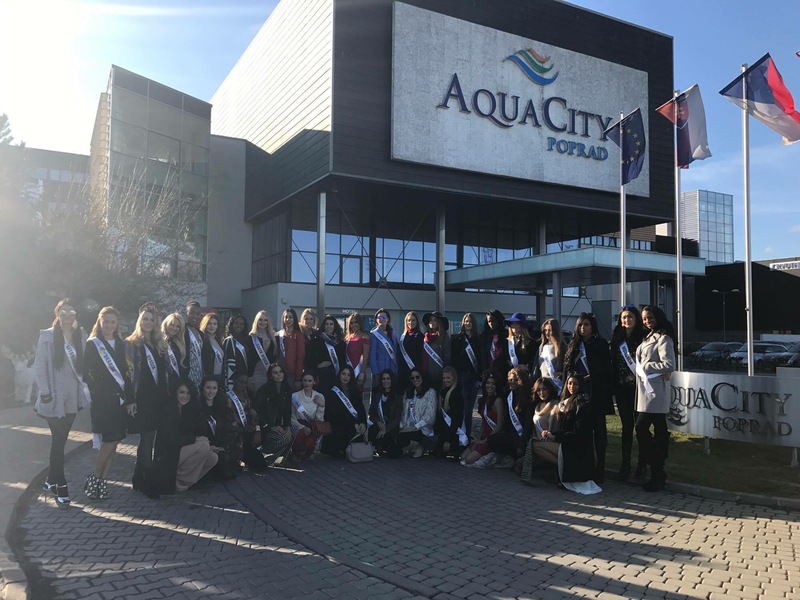 At Aqua City Poprad, Miss Philippines Joanna Eden – along with all the delegates – discovered a heaven of fun and relaxation in the aqua thermal park. The naturally-heated geothermal water is just what they were looking for amidst the cold weather out there. With no tropical beaches in sight, this is the next best thing to unleash the water babies in all of them.